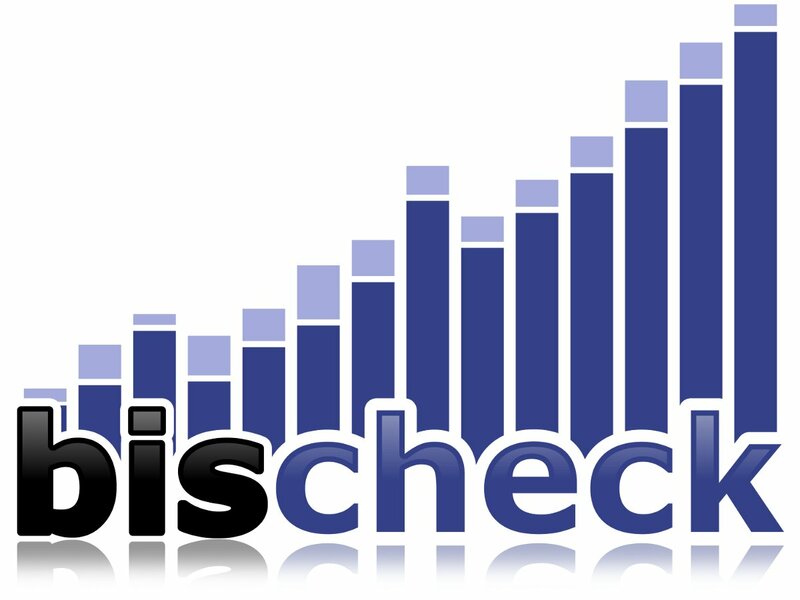 Bischeck is now available at Cloudbees. You can checkout the last status of the build from our trunk at our Jenkins site on Cloudbees. Any build should be regarded as unstable and should not be used in production. Thanks to the good folks @cloudbees to support FOSS software development. To get more info about their FOSS program please visit here.